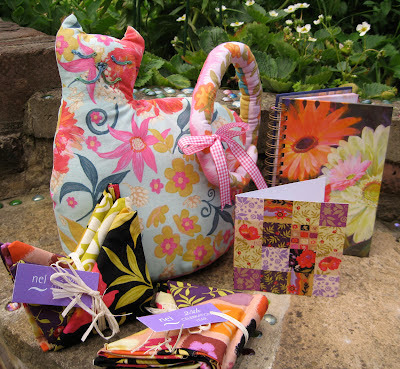 Nel Whatmore: WINNER OF AUGUST CAT CLUB GIVEAWAY! Well thank you to all of you who have already visited www.nelpatterns.com/ and joined /The Cat Club. Every month there is a free giveaway to a lucky member. Barbara Paul from Devon! CONGRATULATIONS! Your goodies will be on their way to you tomorrow. She says 'she never wins anything' so I am really glad she has this time! 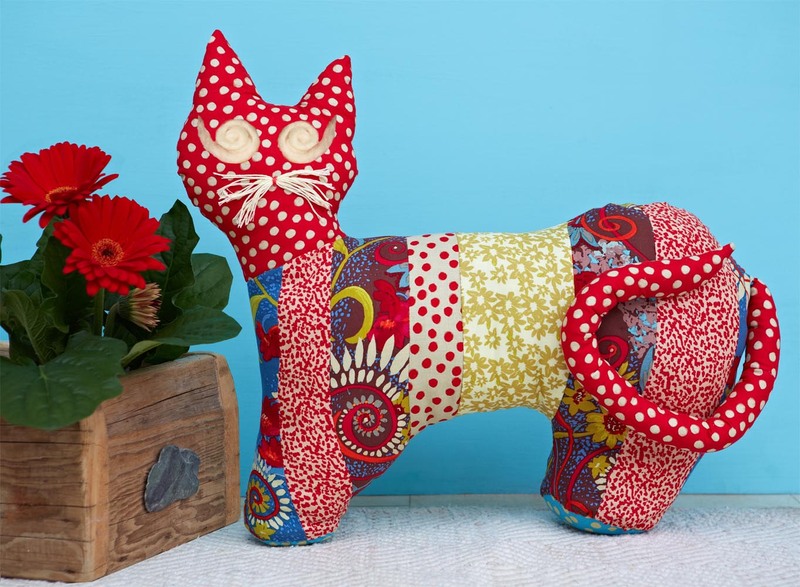 If you want to join The Cat Club it's Free and you get the Happy Cat Pattern FREE when you become a member. You will then just be told what the giveaway is each month and what the next cat pattern is. It's as simple as that! Don't worry you won't be flooded with emails as I haven't got time to do that. I just want to share what I am up to and giveaway nice things! I will post tomorrow as I will be away over the weekend. It's going to be really lovely and include some Beautiful French products I have designed. So watch out for that. 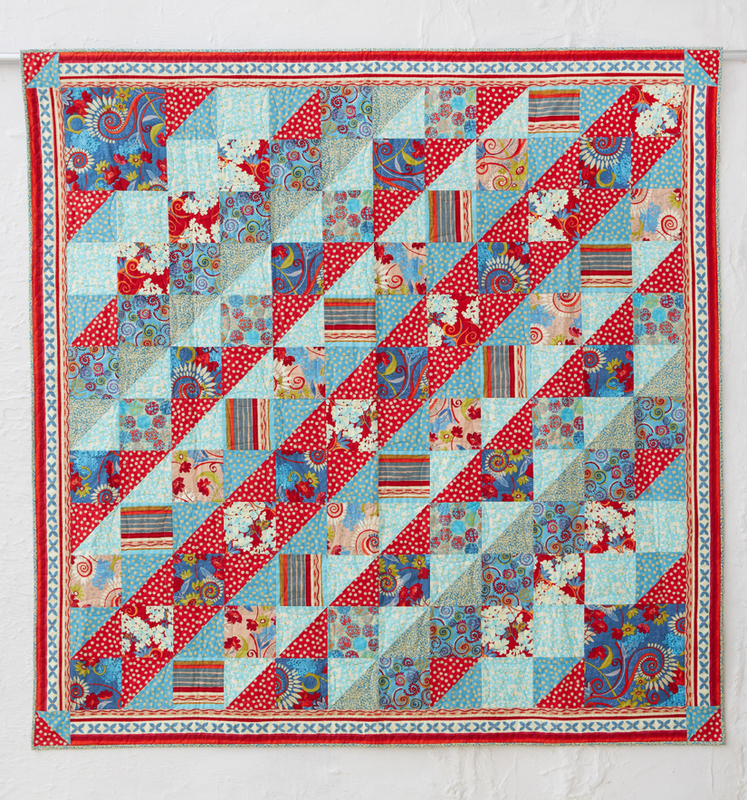 Currently the Katharine's Wheel Quilt is the most downloaded item on nelpatterns , and Cottonpatch have all the fabric in stock and have a great kit of it. Well it's definitely crawling into Autumn isn't it, the socks are back on and the leggings are out. I have also finished my new collection which had to be delivered for the 1st of September. So I rushed like a nutter to get it finished, only to come home this afternoon to find that Fedex had failed to pick it up...sigh! It's been rather a juggling act as usual trying to sort what needs sorting in every day life as well as working and preparing for our son leaving home to go to University. It's a whole mixture of emotions isn't it. Glad they got in, going to miss them so much it hurts, less washing and picking things up off the floor, fewer people to carry large heavy pictures to the car! Hey ho life and it's ever rolling wheel! Talking of which those of you who don't follow me on facebook may not know, and quite frankly may also not be interested but I have painted my 30 year old bike and stuck it on our garden wall, as I have such fond memories of it, the places I went, the miles I road , that I just couldn't take it to the tip, when eventually the bike shop couldn't fix it any more. So it is now immortalised like ET'S bike upon our wall, where I intend to grow things from the basket on the back. Even when it rained today I took my cup of tea to have another look at it. Thanks to Mike and Dawn Sim by the way for helping fix it to the wall so beautifully! Well I must go as I have too much to do before bedtime. As promised the Platted Knitting Basket that I showed at the Festival of Quilts will be up available soon . So many people tried to pick it apart to work out how I'd made it but it survived. As usual it will be back to more painting after next week as I always seem to paint most between Sept and April when the kids go back to school.